A little something I started on the bus last night. 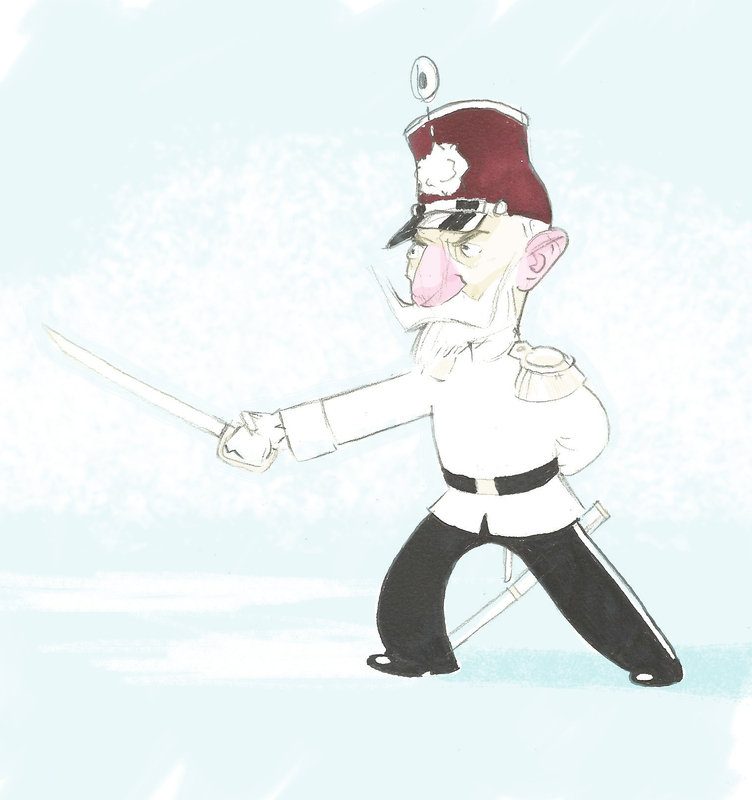 Pencil sketch, colored quite successfully on photoshop, with the exception of his pants and his shako. The extra effort payed off in this case; he looks quite splendid, and in need of naught but a vicious enemy to skewer.